Home Unlabelled Give Thanks to Flarrow CrossOver! 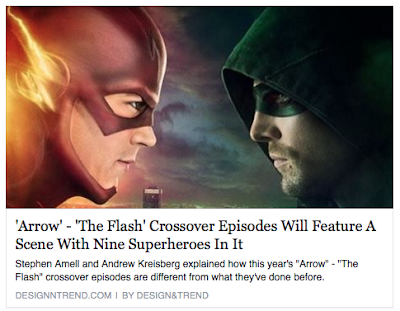 Give Thanks to Flarrow CrossOver! 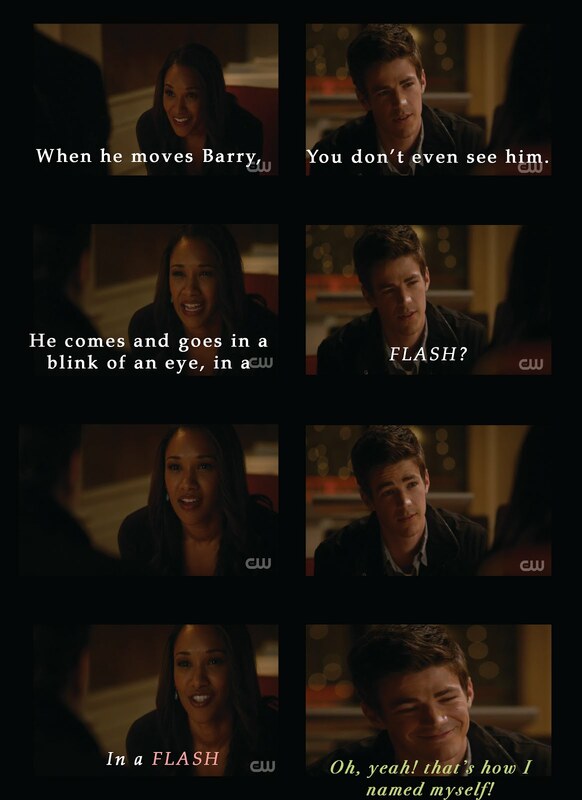 Episodes 2.08 of Flash and 4.08 of Arrow will air on Nov. 24 & 25, respectively. Meaning you should/must watch both to understand it. Plus, you don't want to miss seeing NINE Superheroes on one screen! Now the question is who all is in this Super scene? And Are you Ready for this Epic CrossOver!